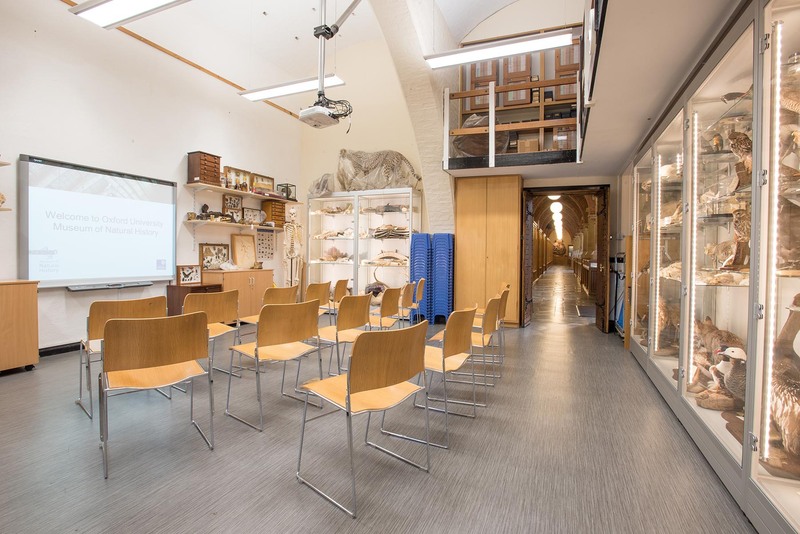 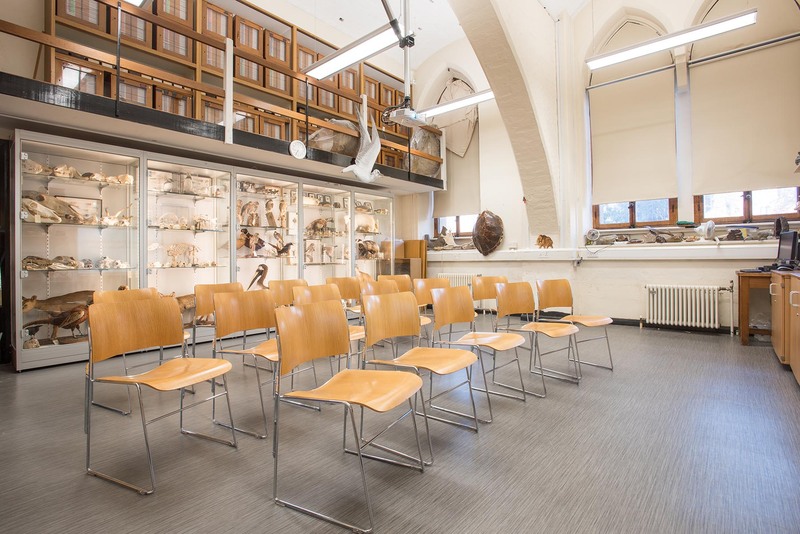 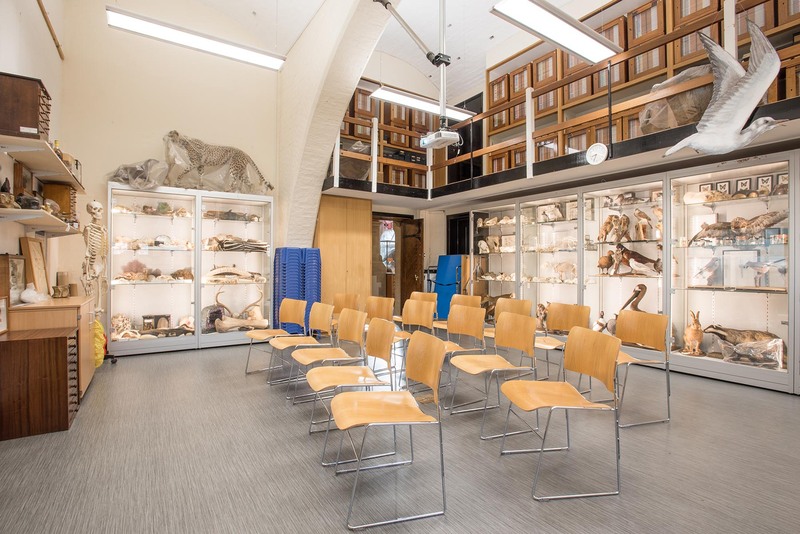 A unique teaching and meeting space containing our beautiful collection of handling specimens – a museum within the Museum. 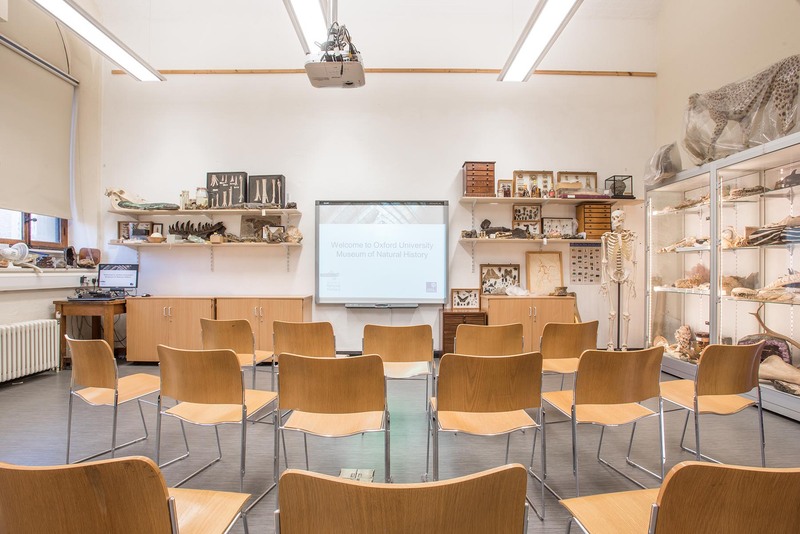 Excellent AV facilities including an interactive smartboard. 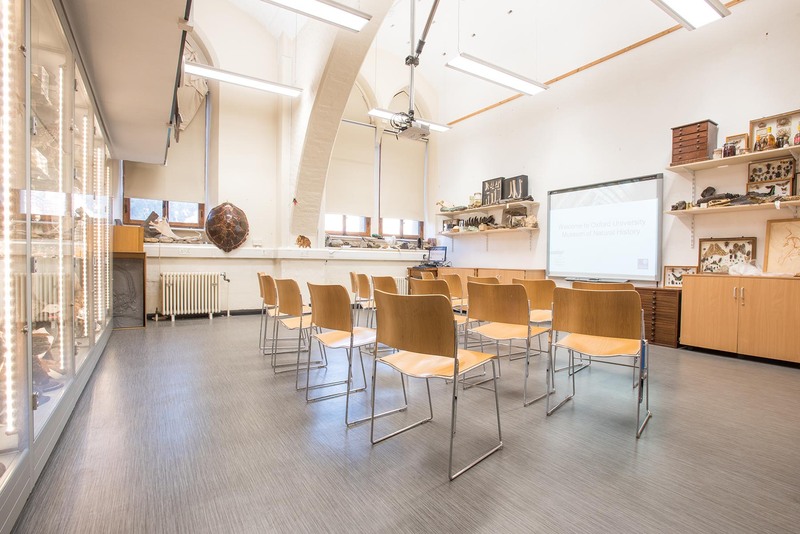 Accessibility: Full disabled access via lift.